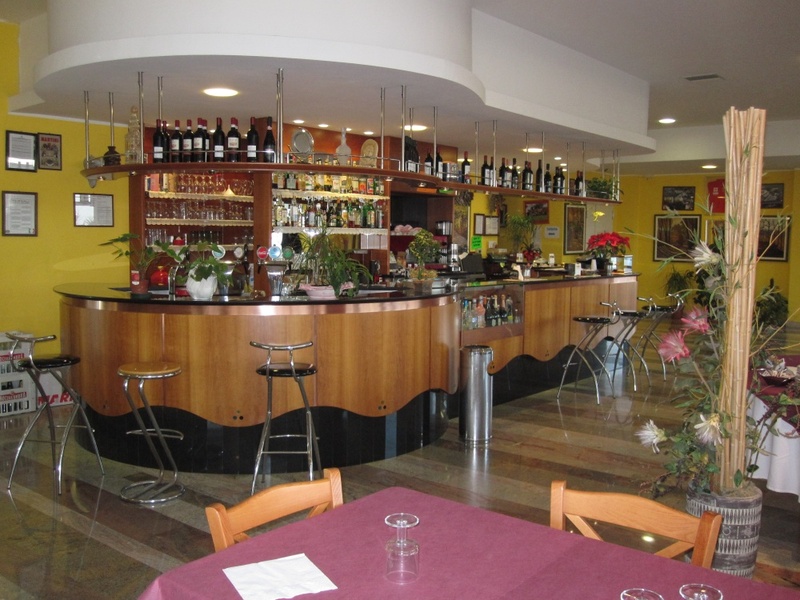 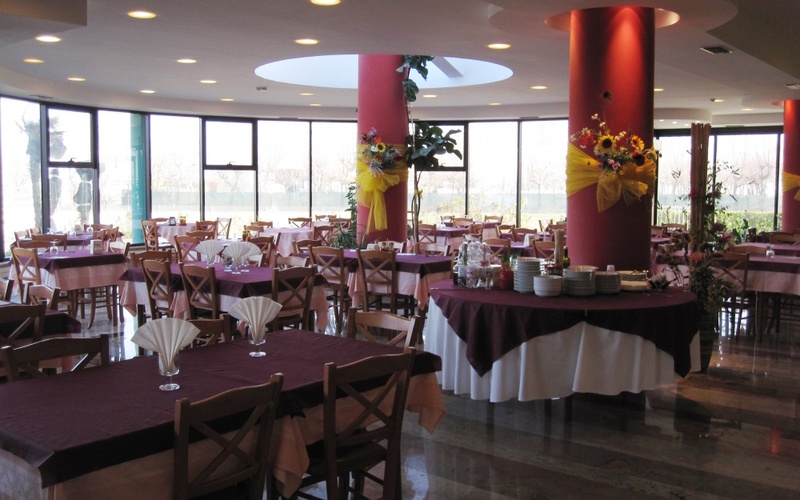 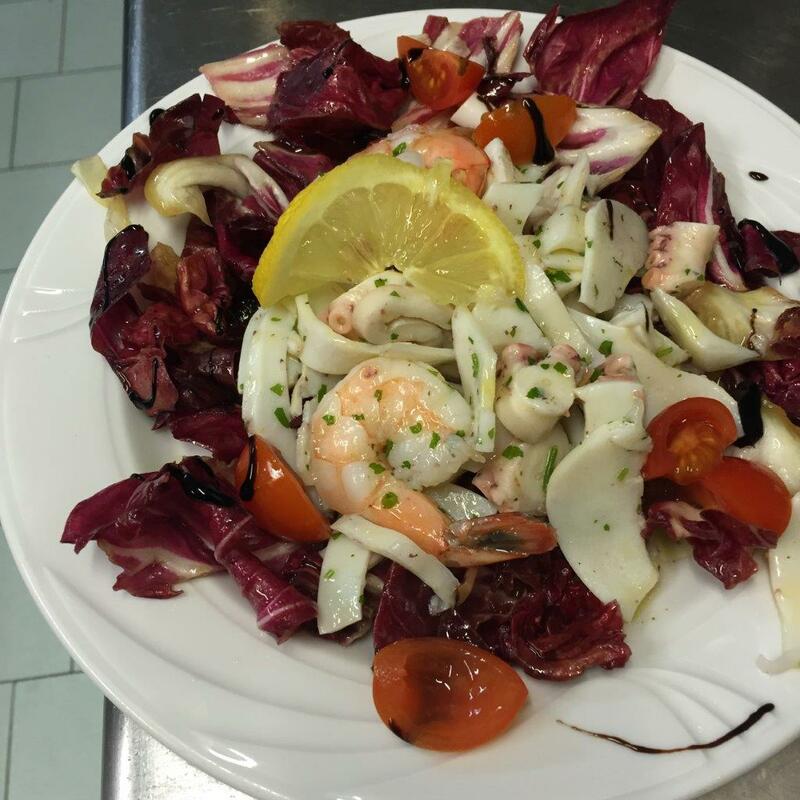 Hotel Residence Imperial has an air-conditioned restaurant room with a panoramic sea view, where you can enjoy lunches and dinners coming from the typical traditions of Romagna with natural local cuisine. 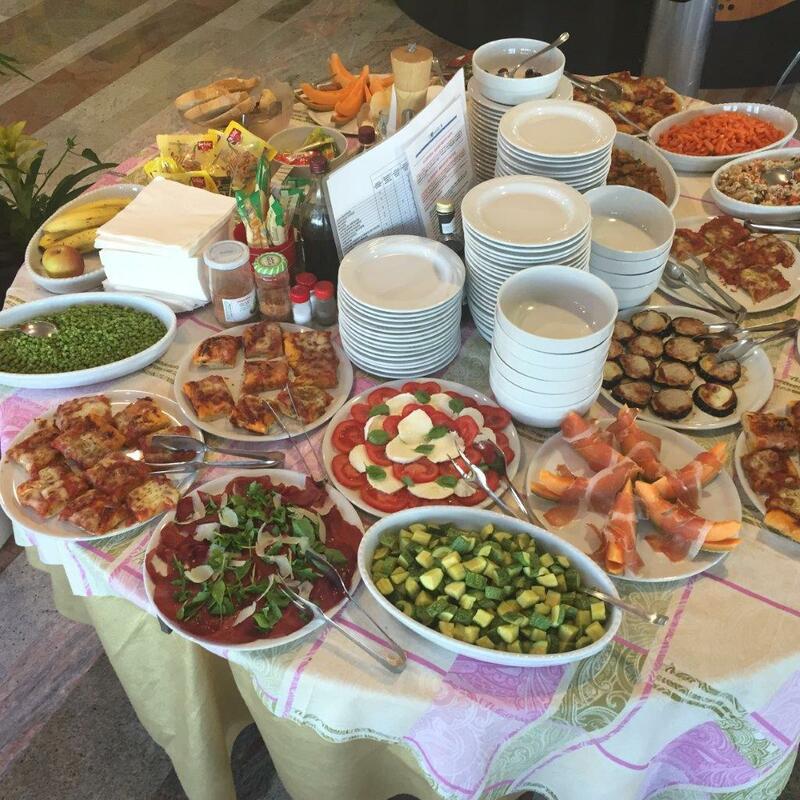 Every day you will be able to choose between a vast choice of meat or fish menus, along with a huge vegetable buffet and vegetarian dishes, prepared with our self-produced organic agricolure. 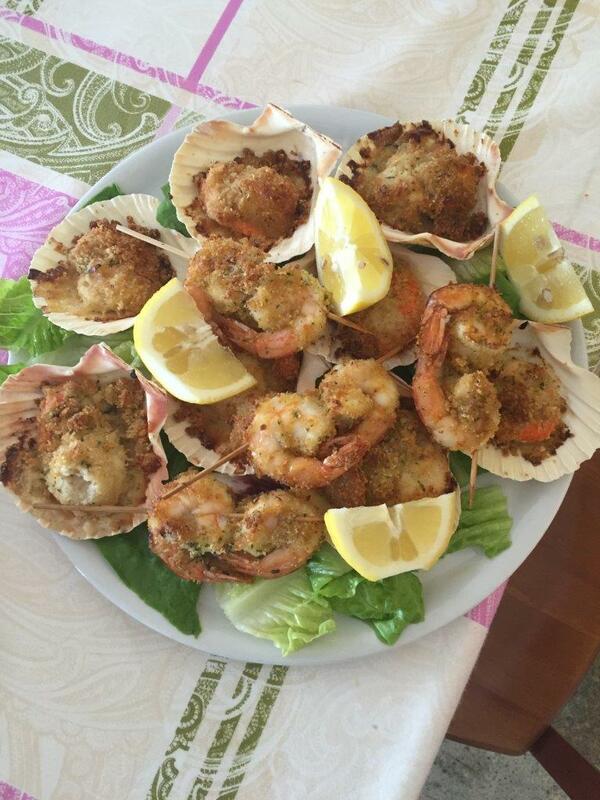 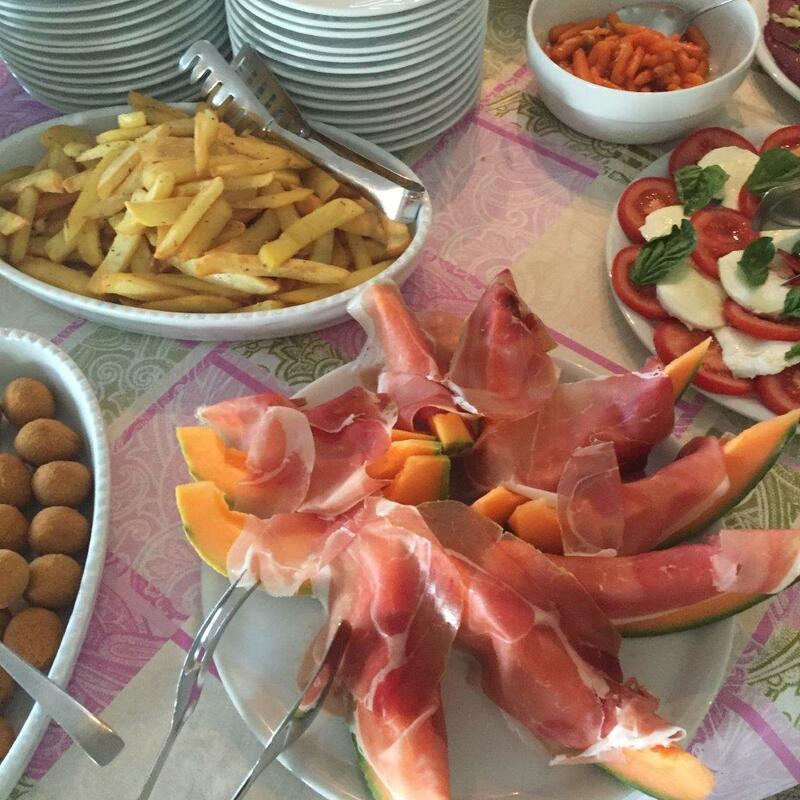 Furthermore, you will have at disposal fried foods, homemade fresh pasta and pizzeria with wood-burning oven, while every morning a rich buffet breakfast will be available to all our guests.